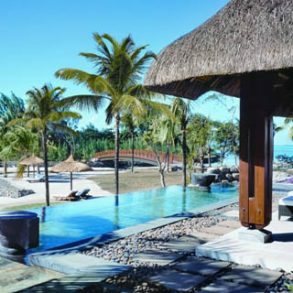 Shangri –La’s Le Touessrok Resort and Spa, Mauritius consists of 200 rooms and suites that offer the ultimate in resort-style living with spacious balconies and terraces and tastefully appointed furnishings that reflect the beauty of nature and local culture. 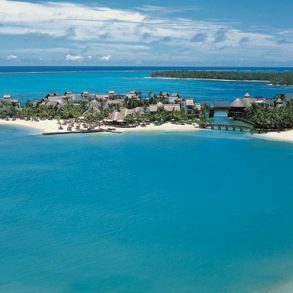 Spa, 18 – hole legendary golf course, snorkeling, water-skiing, health club to name a few of the excellent recreations facilities. 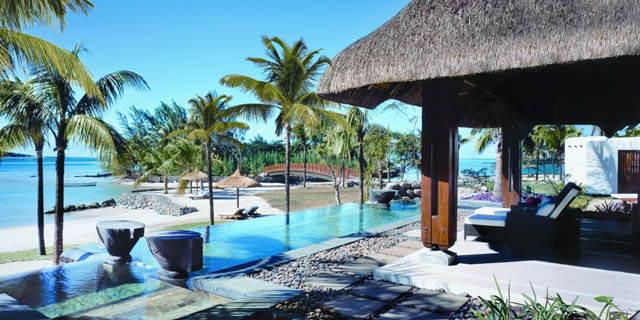 Shangri-La’s Le Touessrok also offers conference, hospitality and 24 hour room service, not to mention it’s the perfect setting for your wedding. Valid 04 May – 20 Sep 2019. Early Bird 35% discount included. Book by 30 April 2019 to qualify.